When dining with a larger group, it can be tough to find somewhere suited to everyone. This becomes even more difficult if you’ve got a vegan in the group, since this diet isn’t quite as popular as vegetarian and not all restaurants have something suitable. 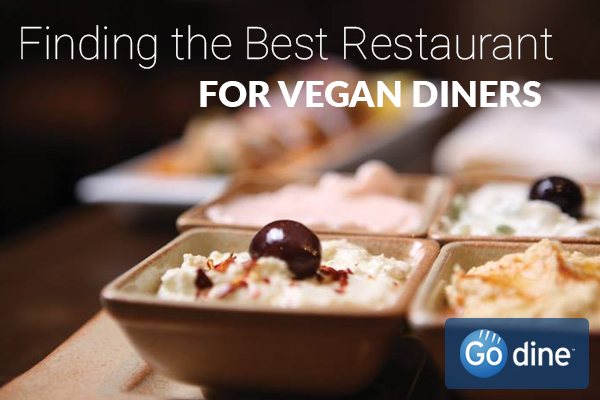 Today, we’re sharing our guide to finding the best restaurant if you’re dining with a vegan. If you’re still a little unsure of what vegans eat, they don’t consume any animal products, including meat, fish, dairy or eggs. 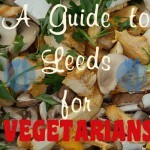 If a place is particularly vegetarian friendly, the chances are they’ll offer some vegan options, too. 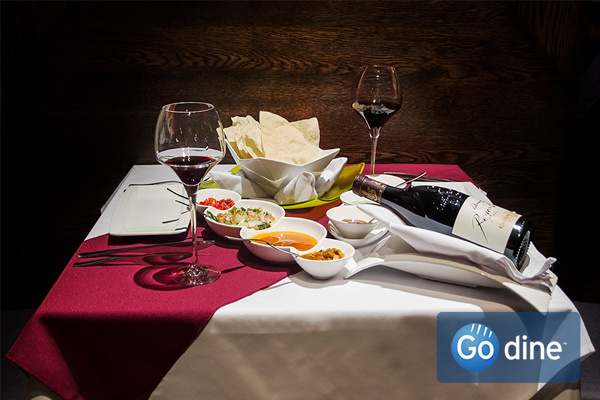 The vegetarian section on Go dine is sure to lend a helping hand here, with a selection of restaurants that lend themselves well to veggies. Marrakesh is a great example of the sort of thing we mean, as they offer some great vegetarian Moroccan dishes that don’t rely on dairy, making them an excellent choice for vegans. 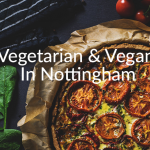 Some cuisines are certainly more suited to vegan diners – with Indian restaurants particularly standing out as almost always having something suitable in their selection of veggie dishes. Look for tomato based dishes such as a Rogan Josh curry. Italian restaurants are also a safe choice, as pizza can be ordered without cheese (and is still delicious, don’t worry!) and Aribiatta pasta dishes are generally suitable, too. As a general rule, we say avoid French restaurants in favour of Indian. For example, MemSaab has a great choice of vegetarian options and even let you know whether they contain dairy with a small (d) on the menu! To view Indian restaurants in your area, just click on your city: Nottingham, Derbyshire, Leeds, Leicestershire, Lincolnshire, Northampton, Sheffield and Rutland. If you explain dietary requirements when contacting the restaurant, they’re generally happy to let you know if anything’s suitable and often will tailor dishes and remove dairy to ensure that the diner is satisfied. If you already have somewhere in mind, it’s a good idea to phone up and check. And don’t only ask the restaurant, ask the diner too – they’re sure to know more about what they can eat so might spot something others don’t. 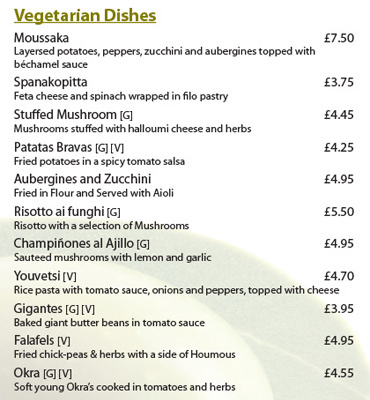 We know Sukhothai are happy to adapt their dishes to make them vegan friendly! This seems simple, but the more options then the more likely it is you’ll find something vegan! Avoid tasting menus and instead opt for something like tapas – we’d recommend Yamas for this. 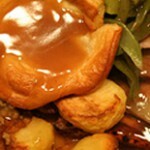 Pubs can also have great menus in terms of size however these dishes can be less adaptable, so it’s definitely worth contacting the restaurant directly just to check.